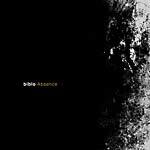 Biblo's new album, Absence, is certainly not a matter of lightness. It's a spellbinding, enchanted journey that begins in a rift that opened in Turkey shortly before the Gezi protests evolved, and travels deep to sift the edges of human unrest and personal unfastening. 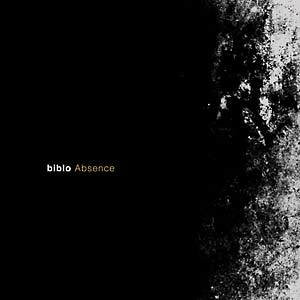 Recorded amidst the political and social turmoil, Absence is, to say it with Biblo's own words, "about the absence of desire, absence of roots, absence of meaning, absence of justice." 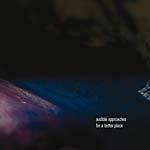 But even with substantial context aside, Absence is an emotional and deeply-intimate work that offers an unsettling musical experience for the listener. 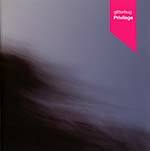 Absence is filled with haunting sound and abyssal beauty, marked with profound sensitivity and hair-raising despair. The album expresses a deeply troubled and hurt relationship with humanity through the artist's unique musical language, utilizing her own voice, sampling, and electronic means with incredible skill. Absence embodies roughly one year, starting early 2013 till early 2014. During this time, Biblo decided to try and live outside of Istanbul and Turkey (and moved to Berlin, Germany), then came back to Istanbul, witnessing the protests evolve, and decided to stay. 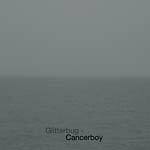 The album is a personal testimony of being in this non-place, being torn between places that stand for different concepts to lead your life. "I eventually came to grips with the understanding that life is often about tolerating where you are," Biblo summons, "and that we can be meaningful wherever our place is."